Will Fortnite Season 6 aliens invade Fortnite Battle Royale? In case you have not heard, a Purple Cube suddenly appeared recently on the Fortnite Season 5 map. The cube totally freaked out the Fortnite player community. The Purple Cube looks like something you’d see in sci-fi movies, like in Transformers’ AllSpark or Avenger’s Cosmic Cube. With this reference, we already know something alien or intergalactic is about to happen in Fortnite Season 6. The Purple Cube appeared just a few days ago but already created a lot of buzz among players on the Fortnite map. The Cube reportedly moves every one hour and 43 minutes. Meaning, the Purple Cube is alive and definitely significant in Fortnite Season 6. Not only is the Purple Cube is moving, it gives an anti-gravity effect on the area it is resting. When you go near the cube and jump, you’ll float. It even caused major interruption during the Fortnite Summer Skirmish grand finals held at PAX West. You can check the participants’ funny and shocked reactions online; when they all float after getting closed to the Purple Cube’s anti-gravity zone. Fortnite Season 6 aliens predicted following arrival of purple cube. Players forecast the Purple Cube will have its final landing in the Lake in Fortnite Season 6. However, it could be the Loot Lake or any lake in the map. There are also speculations that it might go to untouched zones on the map like Bunker woods and the Retail Row. 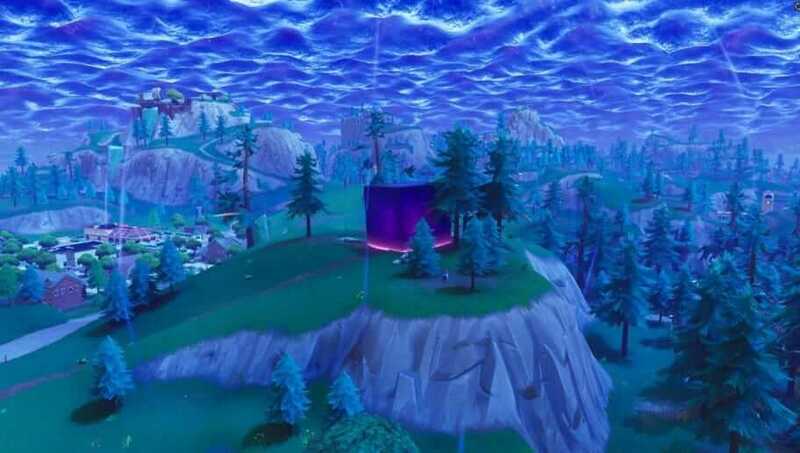 But the most shocking rumor is what the Purple Cube could do with the Tilted Towers. A player observed that Purple Cube have runes and leave rune marks as it travels. He put the rune marks together and made a shocking discovery. The runes show the streets and blueprints of the Titled Towers. So the Fortnite community predicts the Purple Cube is the one that destroyed Tilted Towers. 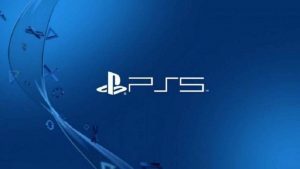 When is Fortnite Season release date? Based on the reports circulating online and Fortnite Battle Royale Leaks, Season 6 launches on October 3, 2018. 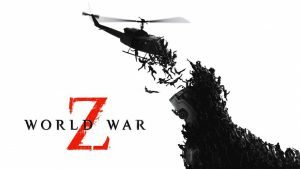 This is because Season 5 is yet to end until October 2 from its original schedule September 16. There’s no doubt there is a huge possibility of Fortnite Season 6 aliens invading Fortnite game. 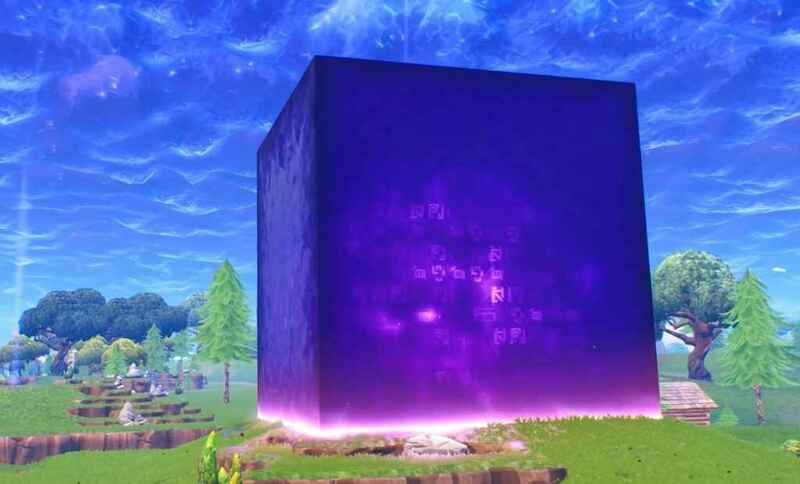 The Purple Cube could open as Fortnite season 6 begins and give birth to aliens. Or maybe it will open up the sky and give access to aliens from other worlds. Anything is possible in Fortnite Season 6. What do you think of the Fortnite Season 6 Aliens? Come back daily for new Fortnite 6 Season 6 updates just like what we have below. Fortnite Season 6 Skins- New and Old Skins Coming Back?